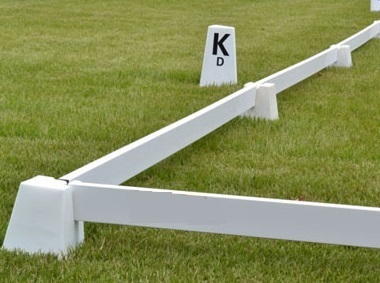 Ideal for Pony Clubs, Dressage Clubs, Adult Riding Clubs, Interschool Competitions or Training, Local Shows or home use. 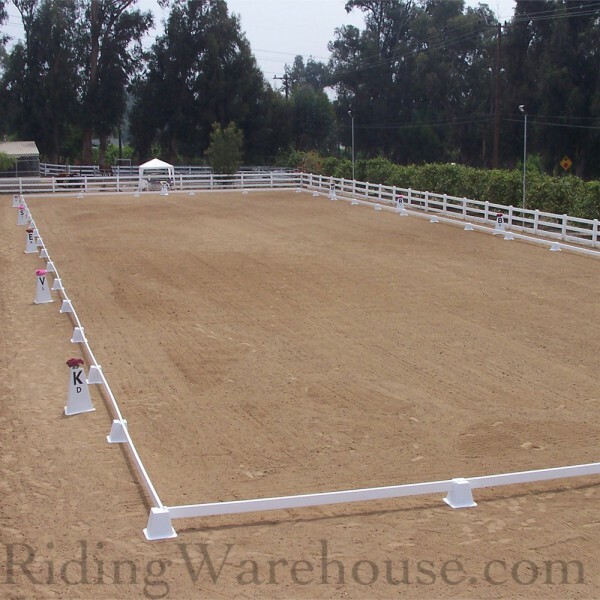 These arena's are quick and easy to set up on grass or sand surfaces. Manufactured from a heavy duty UV resistant PVC to withstand our harsh Aussie climate. 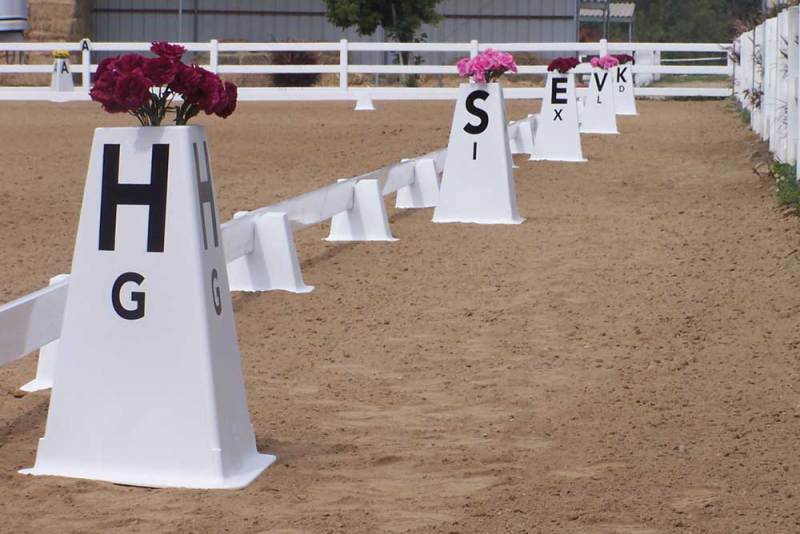 Professionally finished to add class to any competition or training day. They have neatly finished interlocking corners and stackable line cones for ease of storage.